In a way, the internet is a little like the wild wild west. Lawless. 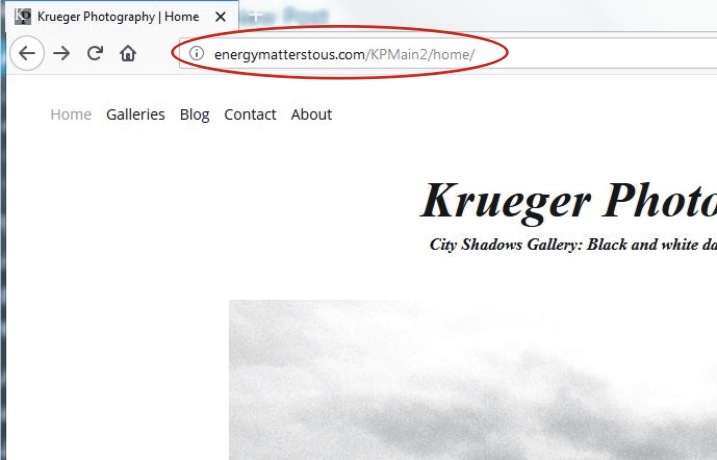 I just came across a clone of this website (kruegerphoto.com) under the domain name, energymatterstous.com.